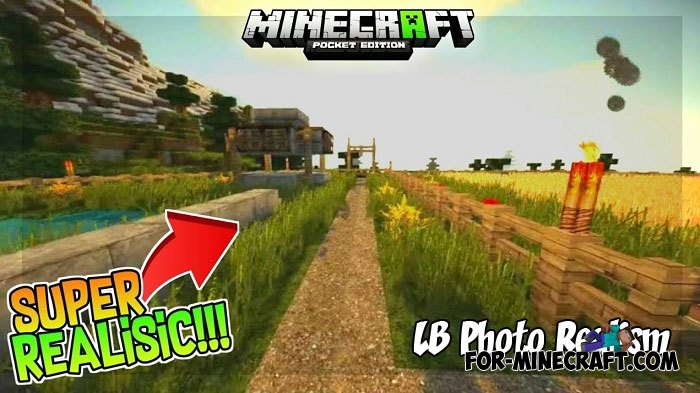 For Minecraft Java players LB Photo Realism is the best in its direction due to the very high-quality textures.. 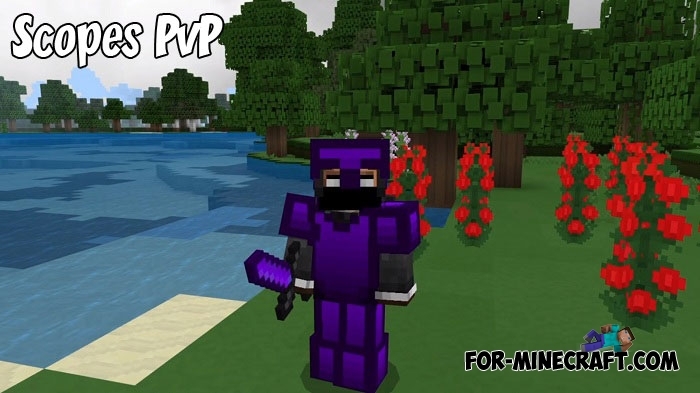 There is nothing better than using special textures on PvP servers in Minecraft BE..
Another realistic texture pack combined with shaders for MCBE (1.8 supported).. 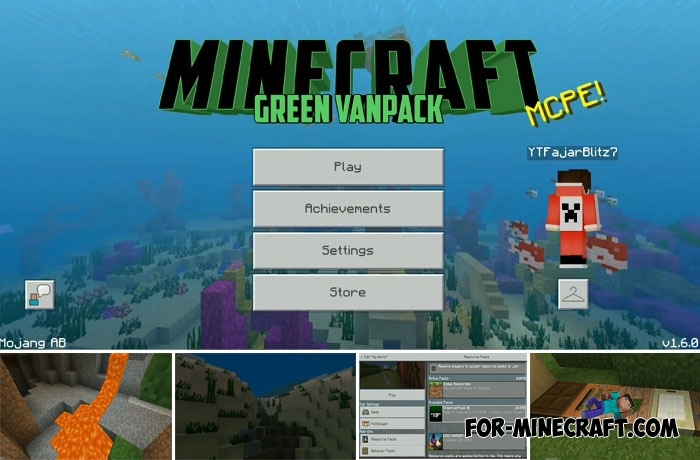 This texture pack has achieved the optimal combination between pleasing textures and requirements..
Halloween's offensive can be much more fun if you install the Halloween-themed texture pack. 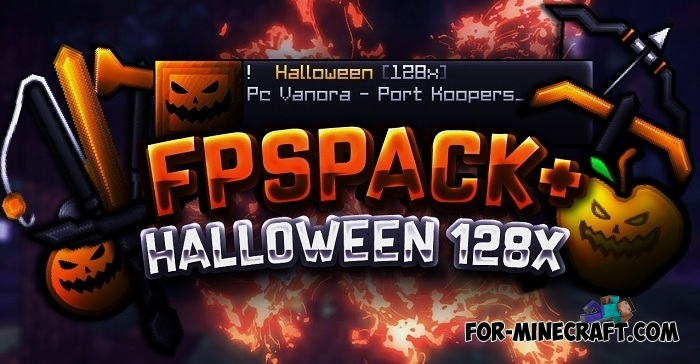 Prepare the bright Jack-O’-lanterns.. 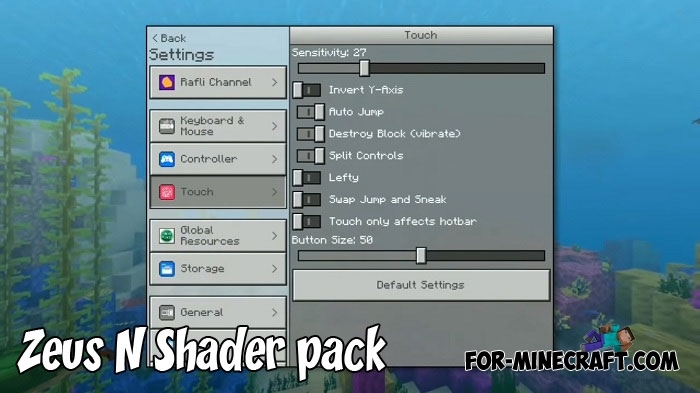 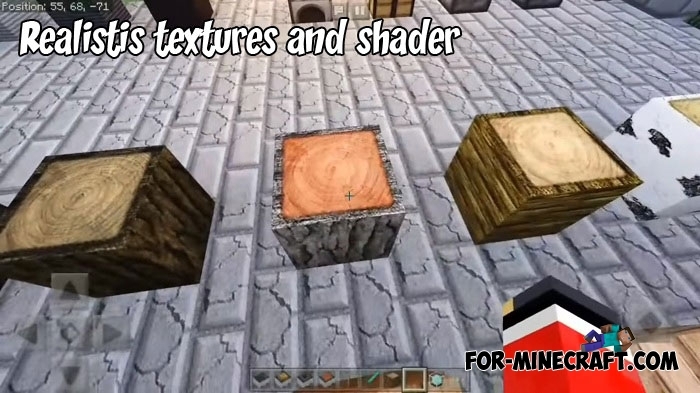 It is much easier to install this pack and not think about anything else instead of downloading shaders and textures separately and then composing them..
Well, that's a great solution for those who need vanilla textures with modern changes..